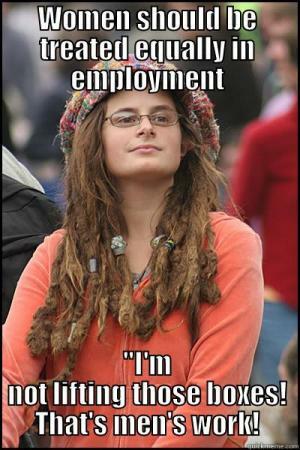 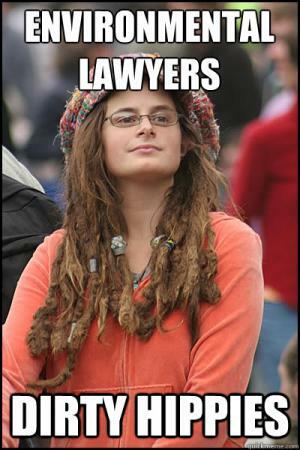 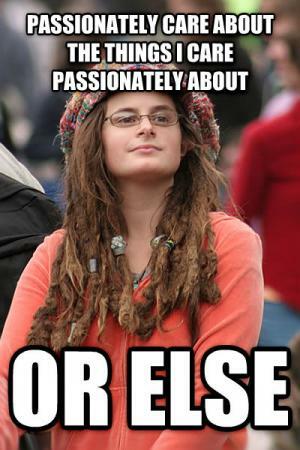 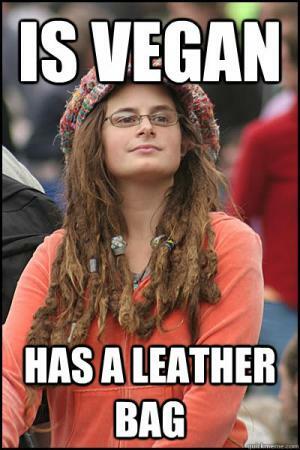 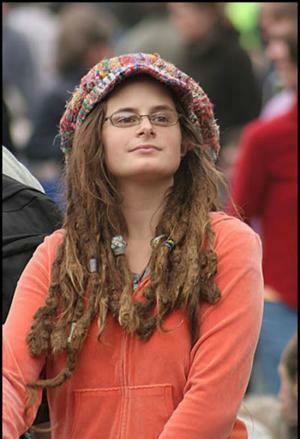 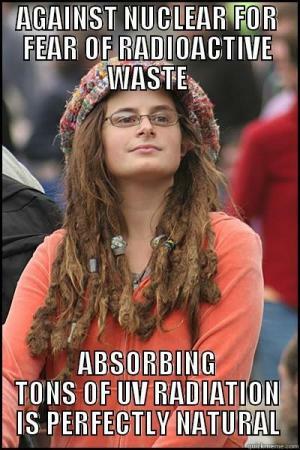 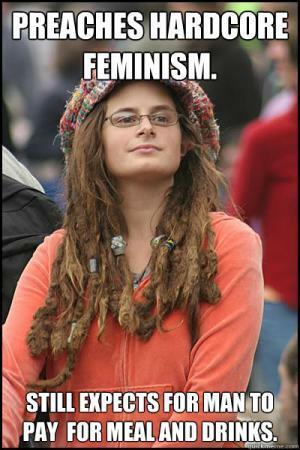 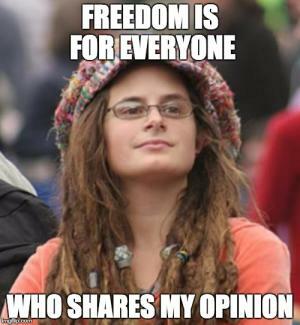 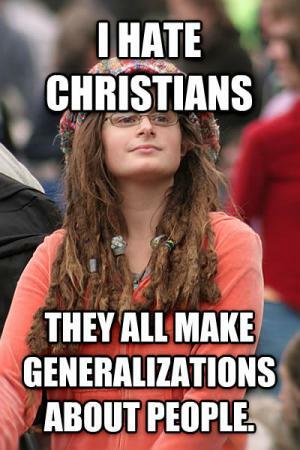 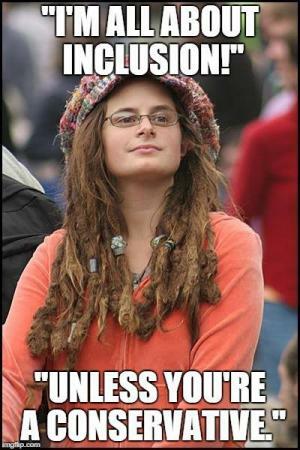 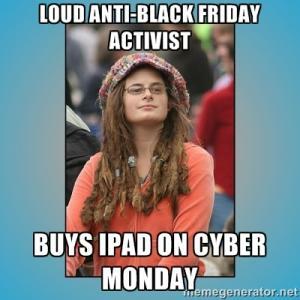 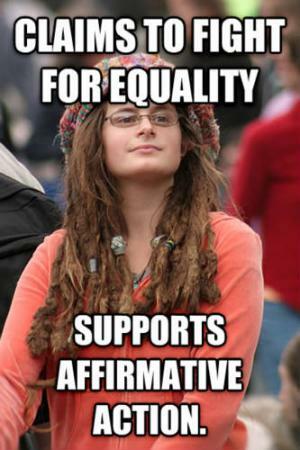 College liberal memes are of series of memes with what looks like a white female with semi dreads who looks like a hippie. 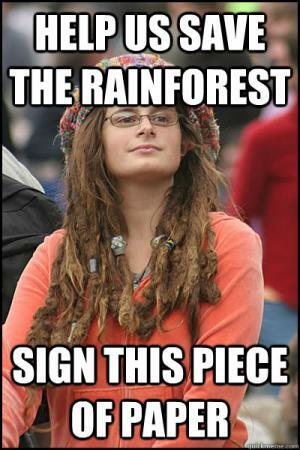 The captions start off with a liberal cliché hippie-ish statement then ends with a hypocritical statement. 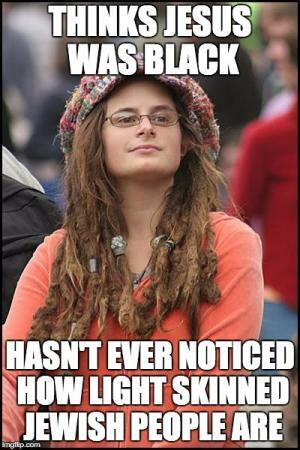 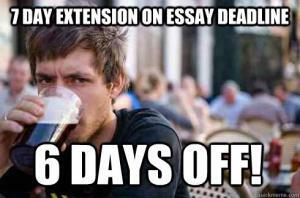 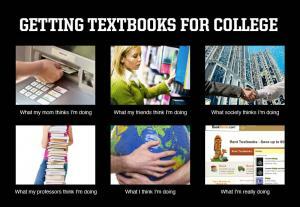 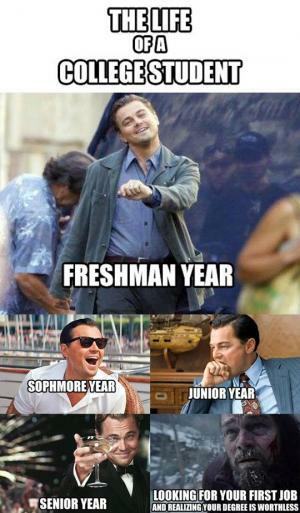 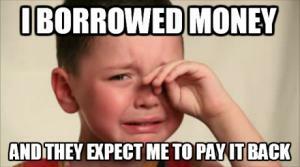 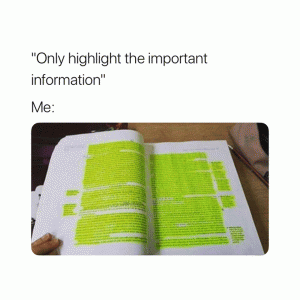 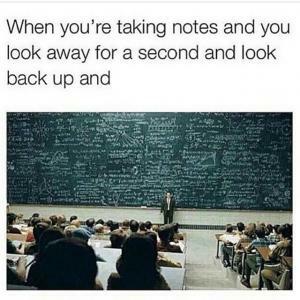 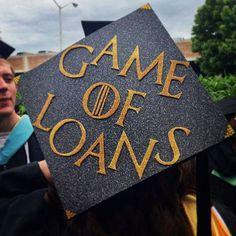 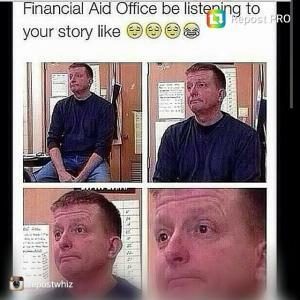 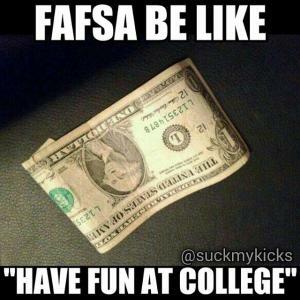 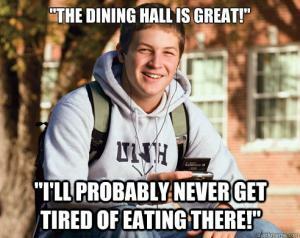 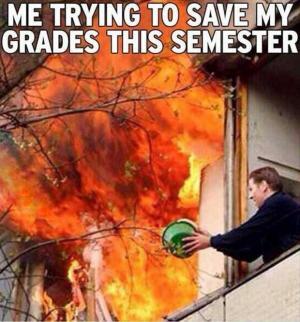 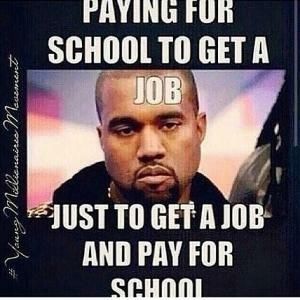 Here in this section, we have added the most popular and viral college liberal meme from all over the Internet. 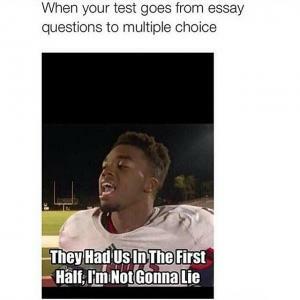 We have searched all over the Internet and have taken the best ones we could find, including the ones you guys have sent to us, and added them here. 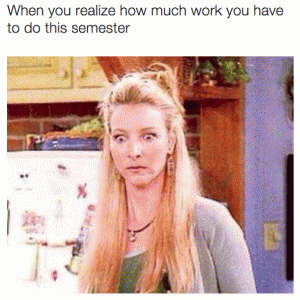 "I'm not lifting those boxes! 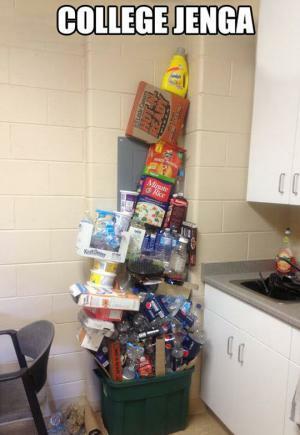 That's men's work!